Disney Princesses as Disney Villains. . HD Wallpaper and background images in the Disney Villains club tagged: disney villain villains evil queen sleeping beauty maleficent disney princess. 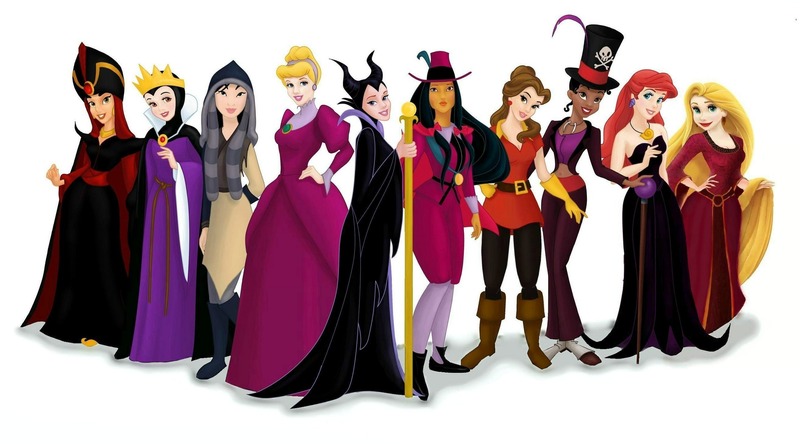 Really cool, and sturmelle15, esmereldas not a princess and clopins not a villian.